Satisfy your craving for authentic Italian dishes at Portino’s, a well-loved Italian restaurant in Valley Center, CA. 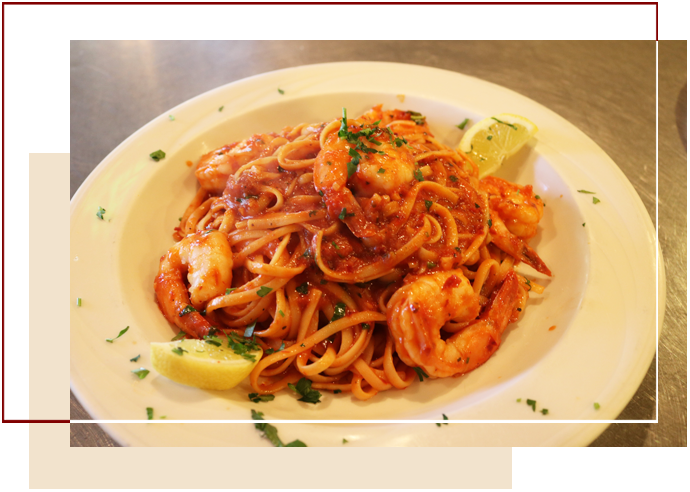 We offer a full menu of perfectly seasoned Italian meals that you will absolutely love. Whether you crave lasagna or pizza, you can count on us to provide you with hefty servings of delectable Italian dishes that are worth every penny. Dine at our restaurant and taste it for yourself. Nothing beats the flavor of freshly made pizzas; enjoy a slice or two at our Italian restaurant! You can also try our other menu offerings. With our wide selection of Italian dishes, you can be confident that you can find something that will satisfy your discriminating taste buds. Visit us today! Give us a call to learn more about our mouthwatering Italian dishes.